. 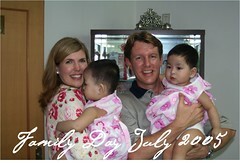 . . and babies make four. : A favor . . .
A favor . 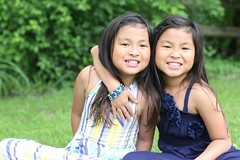 . .
Several weeks ago we had the girls pictures taken by a wonderful photographer, Leah Profancick. She actually lives in Indiana and happened to be in Chicago, on vacation, and agreed to work a little on her holiday. 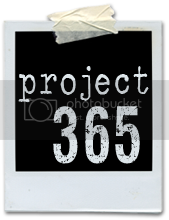 She has chosen some of her favorite photos from the past six months, has posted them to her blog and is asking readers to vote for their favorite. 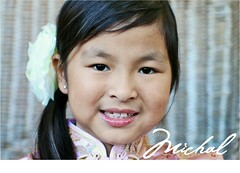 One of the photos is of Kenna! (The photo above.) 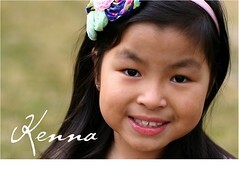 So, if you have a minute to go to Leah's site and vote for the photo of Kenna, I'd appreciate it.